"Neil Tatar is a wonderfully talented Guitarist and multi Instrumentalist. 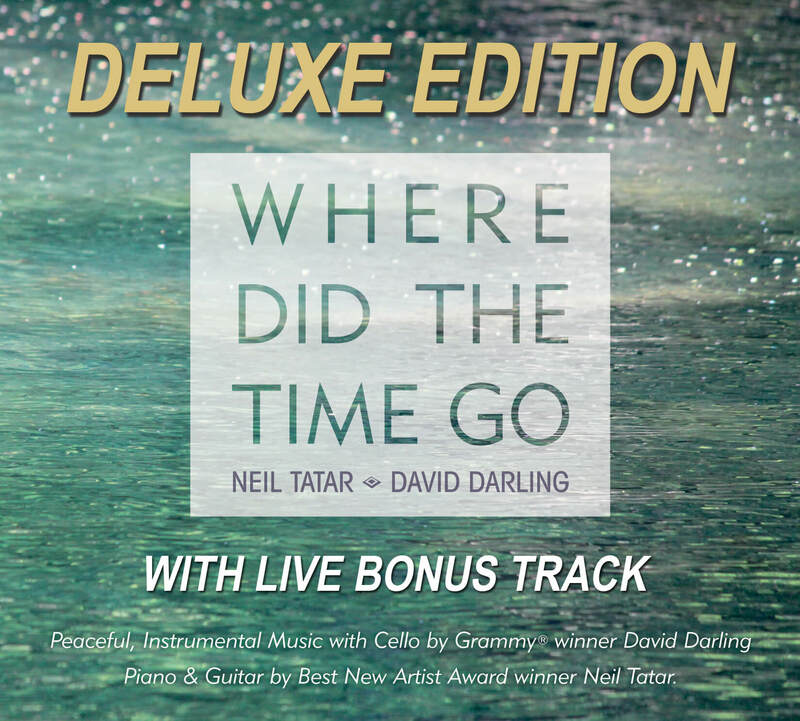 I recently collaborated with him on the creation of his stunning new CD Where Did The Time Go. Neil has shown on this CD his amazing talents as a composer and also as a multitalented Jazz and Blues guitarist. He is a pleasure to know, and I truly enjoy working with him." Neil has been exploring music improvisation for most of his life. Early in his career, as a guitarist and teacher in Boston, he began to develop an approach to music that would ultimately evolve into his unique sound. A playful and expressive guitarist, Neil’s musical influence becomes apparent to the listener as one hears a blending of blues, rhythm and blues, and jazz in his composition and performance. Neil’s wonderfully melodic phrasing and chording on piano are reflections of some of his innermost life experiences. He finds passion in life’s most profound moments, giving inspiration to his musical sketches and expressions. These improvisational sounds have become Neil’s voice, his connection to his music and to his audience.